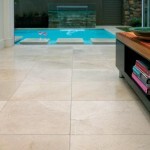 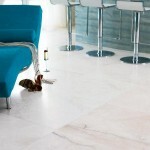 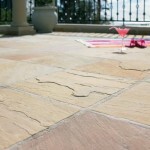 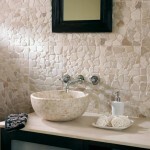 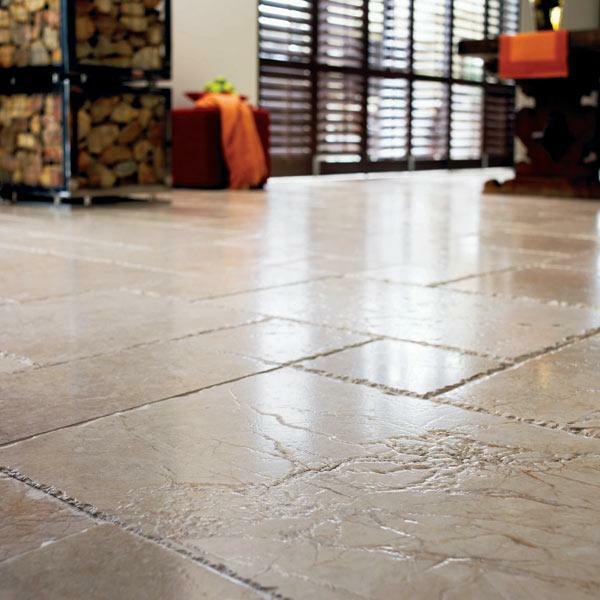 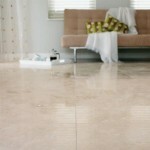 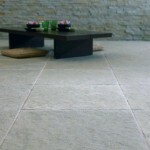 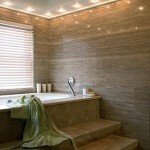 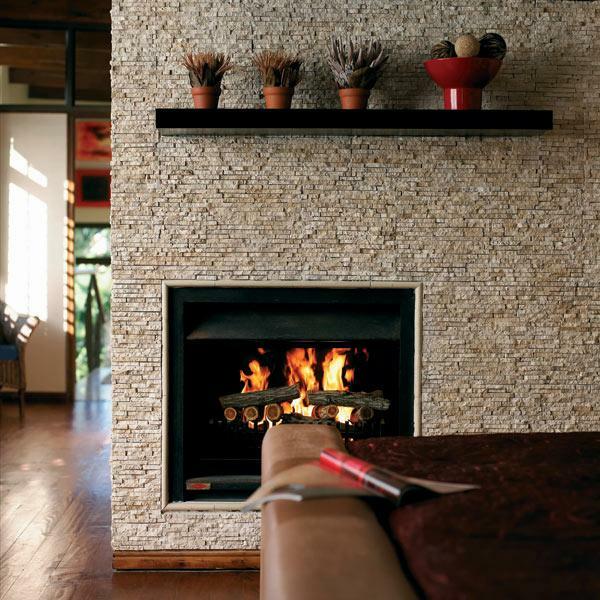 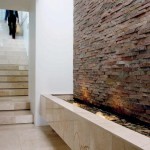 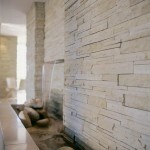 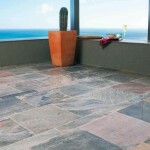 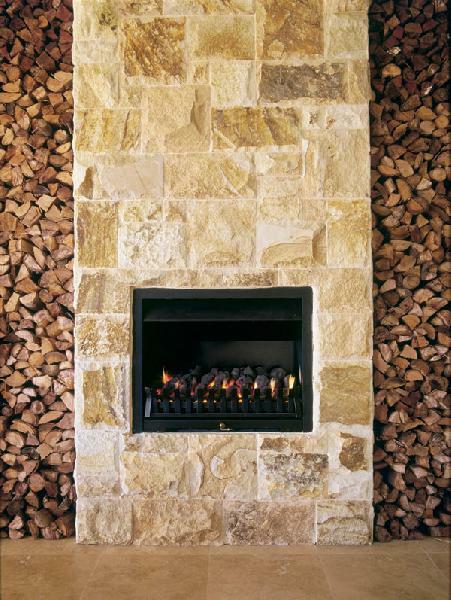 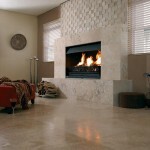 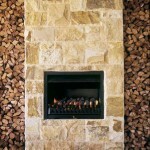 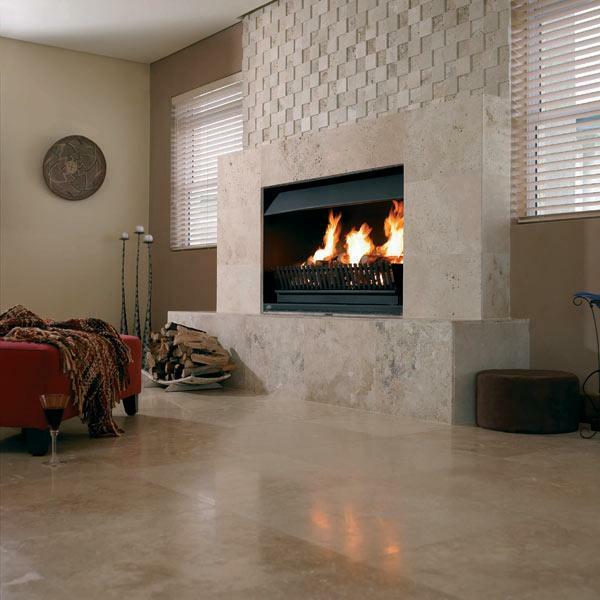 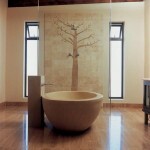 Invite the beauty of natural stone into your home. 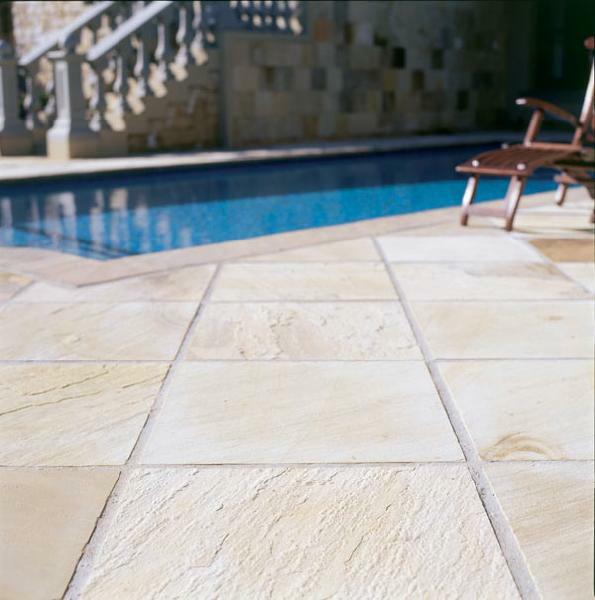 As varied as the landscapes from which it is quarried, natural stone presents a wealth of choices for any living or working environment. 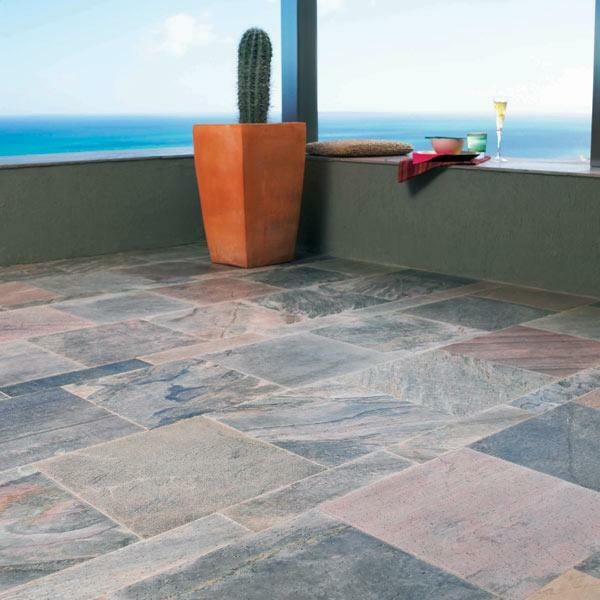 It’s enchanting variation in colour and pattern, combined with its flexibility, make it the perfect choice for walls or floors, indoors and outdoors. 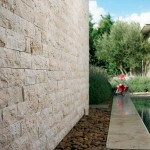 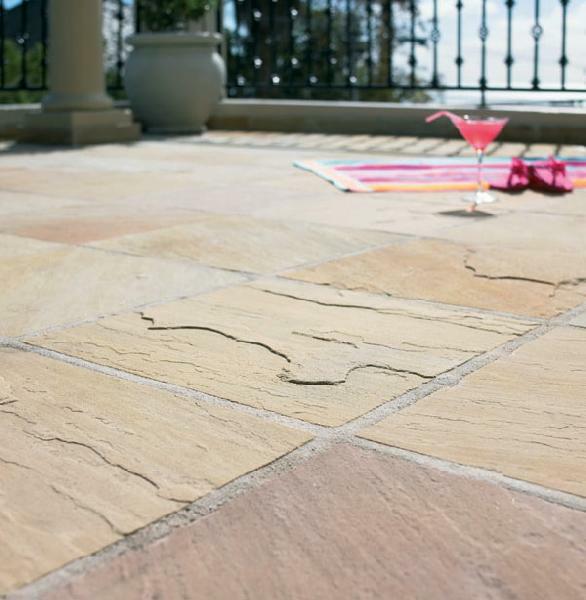 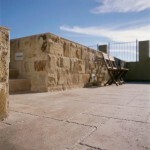 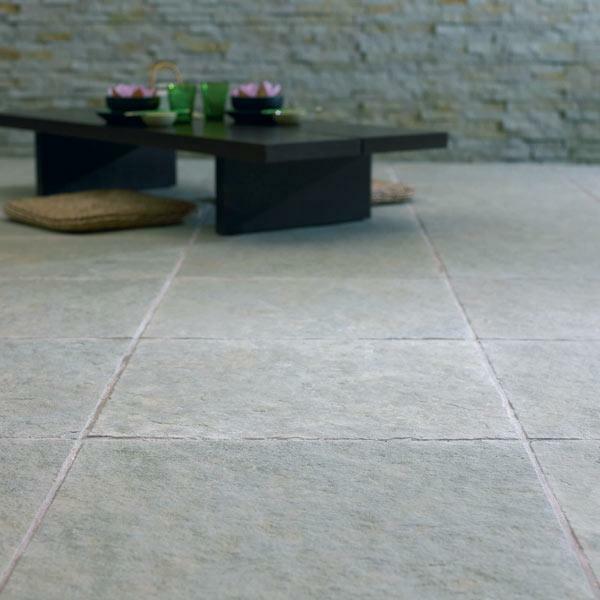 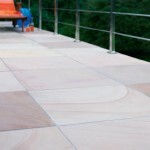 Both timelessly elegant and impressively durable, natural stone allows you to create your own unique blend of colour, texture, shape and mood. For over 11 years Natural Stone Warehouse has taken pride in offering only the finest natural stone products, sourced from locations across the globe. 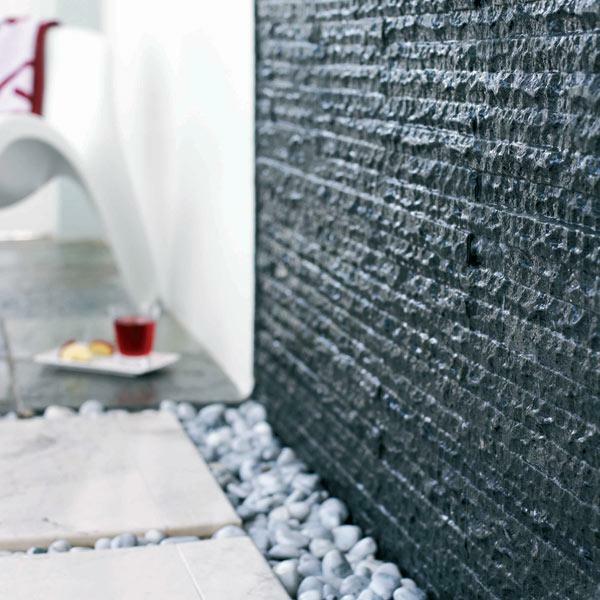 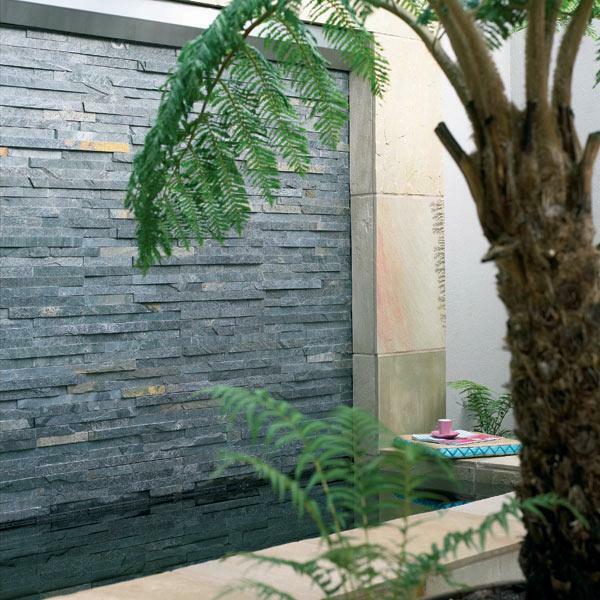 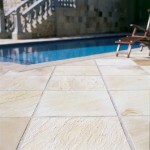 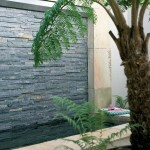 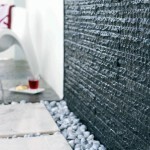 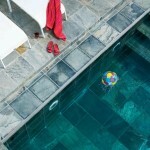 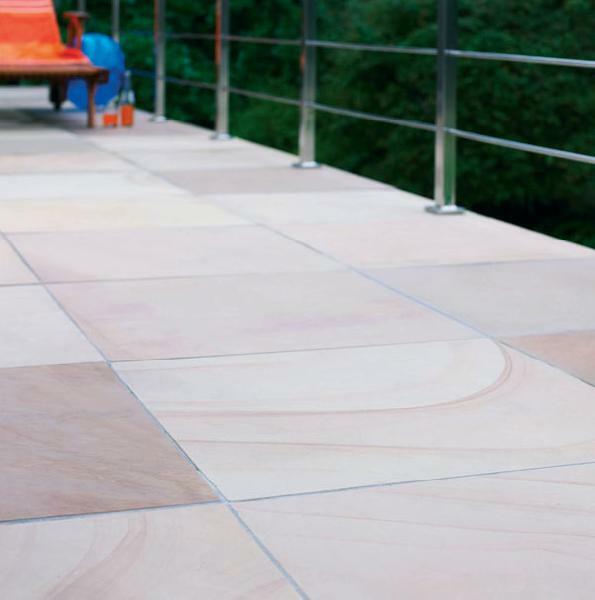 Our vast range includes floor tiles, specialised stonewall cladding, mosaics and finishing products such as step edges, pool coping and listelli. 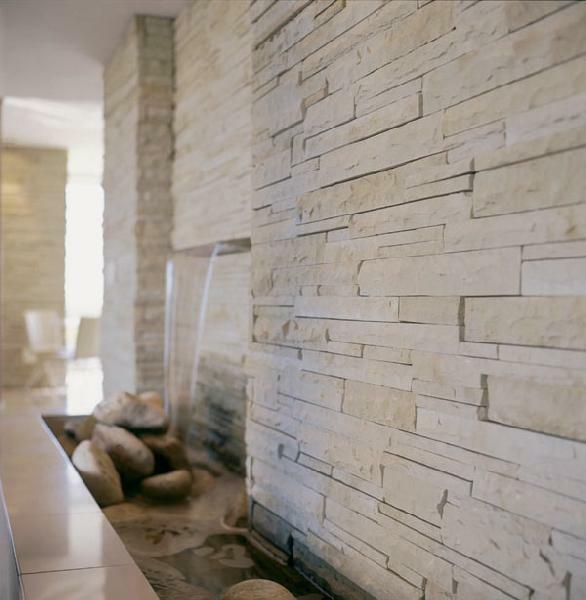 Our selection of Marble, Travertine, Sandstone, Granite, Limestone, Quartzite and Slate ensure that whatever your design style, you will find the perfect natural stone product to suit your needs at one of our 4 branches located around South Africa. 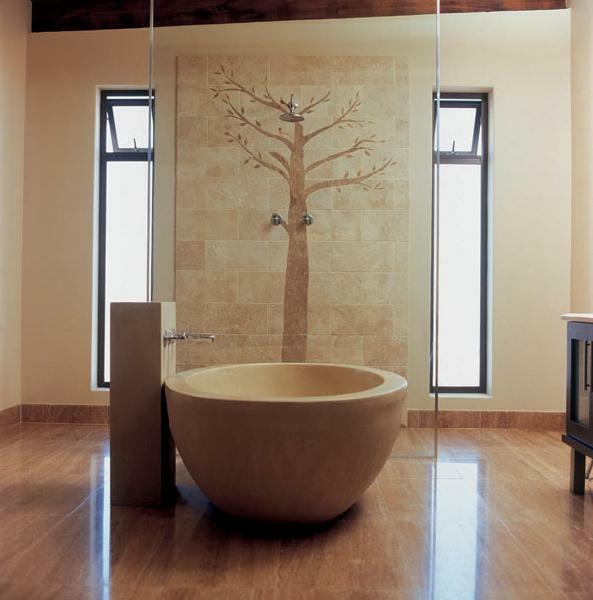 This entry was posted in Bathrooms, Bathrooms, Cape Town, Flooring, Gauteng, Johannesburg, Kitchens, Kitchens, Western Cape by admin. Bookmark the permalink.